September 20, 2011: Draegnstoen is now available on Barnes and Noble. September 19, 2011: Amazon genre rankings – Epic Fantasy #606, Historical Fantasy #60, Historical Fiction – England #15, Picts #1. 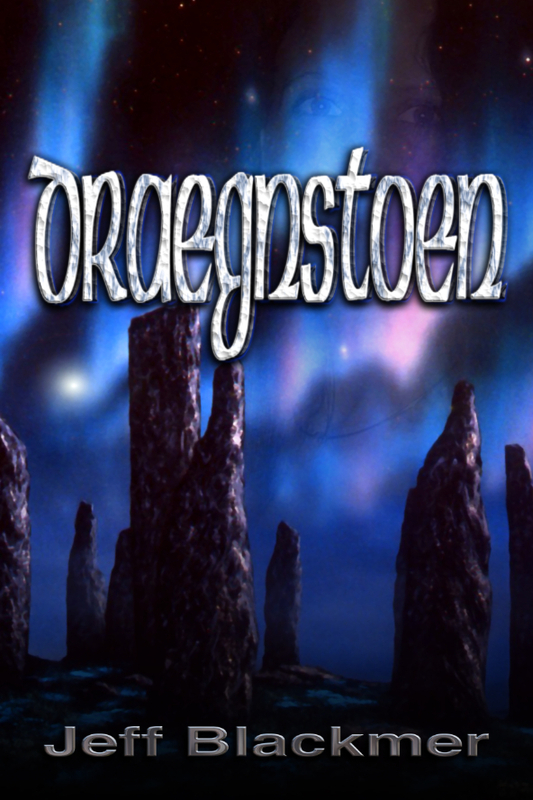 September 15, 2011: Draegnstoen is now available on Smashwords. Coming soon to Barnes and Noble. August 19, 2011: Draegnstoen is now out on Kindle. There are two book trailers available for your enjoyment! June 2011: Draegnstoen will be published before the end of August! If you’ve read Draegnstoen in the past, thank you so very much! However, the version you read is not the final version. When I originally posted the manuscript on Authonomy it was about 60,000 words long. It is now about 88,400 words. There is a new prologue and an entirely new chapter. Almost no one has read these new additions. A few chapters have been fleshed out and the story makes a better transition into the sequel Highland King. I am really looking forward to getting the final round of editing done and getting Draegnstoen out for the public to see. I am deeply indebted to many for their help in getting me to this point. I will be acknowledging all of those wonderul people in a future blog post. For now though, I will end this post with the new cover for Draegntoen. Special thanks to John Foster for letting me use his artwork, and to Poppet for taking my clunky cover idea and making it wonderful. I am very interested in the Boudicca illustration. Is there a way to contact the artist and see if I can buy a large print-out? Thank you! I loved the picture too. I think it captures her better than any other picture I have seen. I found it on some blog somewhere and I looked high and low for it. I found it a couple of other places, but it was never credited to anyone. The best image I found of the picture, the one I ended up using titled it “Boudicca unknown.” So, I have no idea where it came from, wish I did, because I’d buy it too!